Francis Karam is Of Counsel to Robbins Geller Rudman & Dowd LLP and is based in the Firm’s Melville office. Frank is a trial lawyer with 30 years of experience. His practice focuses on complex class action litigation involving shareholders’ rights and securities fraud. He also represents a number of landowners and royalty owners in litigation against large energy companies. He has tried complex cases involving investment fraud and commercial fraud, both on the plaintiff and defense side, and has argued numerous appeals in state and federal courts. Throughout his career, Frank has tried more than 100 cases to verdict. He was named in “Who’s Who” for Securities Lawyers in 2015 by Corporate Governance Magazine. Frank was co-lead counsel in In re Fannie Mae Securities Litigation, and is also a member of the Plaintiffs’ Executive Committee in the MF Global class action on behalf of former MF Global commodities customers. He is the lead trial lawyer in a class action on behalf of natural gas royalty owners against Chesapeake Corp. In 2014 he also achieved a successful high six figure settlement in a commercial case involving the loss of a business. Frank recently acted as co-counsel in a fully litigated Daubert hearing, involving medical and statistical experts, in In re Pfizer Securities Litigation, and played a significant role in the factual investigation and successful opposition to the defendants’ motions to dismiss in In re Enron Securities Litigation. He was co-lead counsel in In re Aremissoft Securities Litigation Trust, which alleged class action and other financial claims on behalf of equity holders in a bankruptcy. Frank was also co-lead counsel in In re Thomas & Betts Securities Litigation, where he achieved a $46.5 million settlement on behalf of the shareholder class. Recent successful settlements include In re Cigna Corp. Securities Litigation ($93 million), In re BellSouth Corp. Securities Litigation ($35 million), In re Footstar Securities Litigation ($20.3 million), In re SeeBeyond Securities Litigation ($13.1 million), In re Quality Distribution Securities Litigation ($8.15 million), and In re Deutsche Telecom Securities Litigation ($120 million). Frank has served as a partner at several prominent plaintiffs’ securities firms. From 1984 to 1990, he was an Assistant District Attorney in the Bronx, New York, where he served as a senior Trial Attorney in the Homicide Bureau. 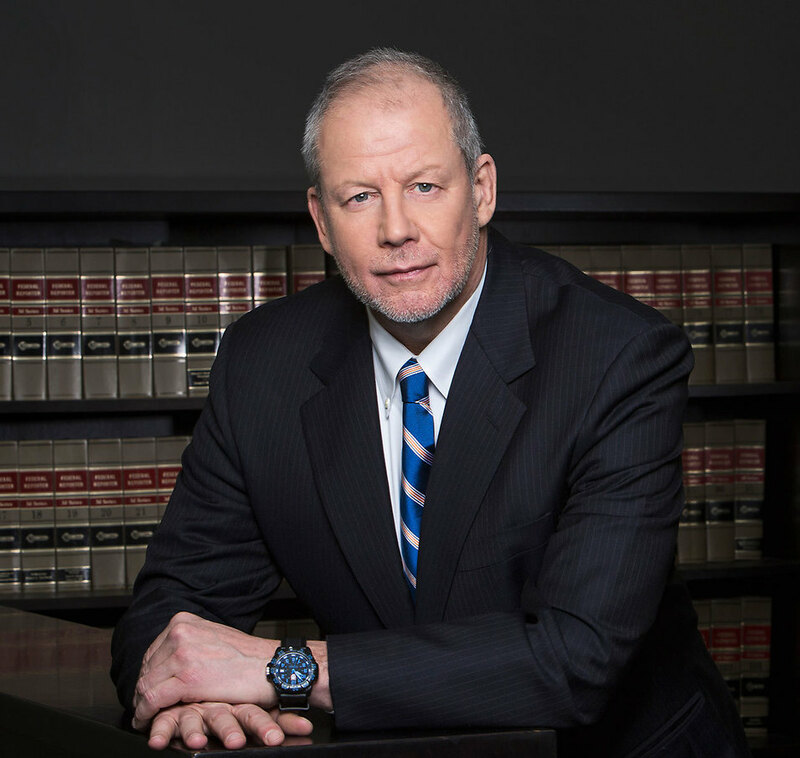 Frank entered private practice in 1990, concentrating on trial and appellate work in state and federal courts. Frank received a Bachelor of Arts degree in The Classics from the College of the Holy Cross and received his Juris Doctor degree from Tulane University School of Law. Upon graduation, he practiced admiralty and maritime law with a New York law firm, representing international insurance companies in commercial arbitrations and litigation in various federal courts. Francis P. Karam, The Truth Engine: Cross-Examination Outside the Box (Themistocles Books 2018).